Welcome to My Fuji Life.  My Fuji Life is a collective of Fujifilm photographers writing articles, reviews and instructionals for the benefit of Fujifilm users. The site currently remains a free service with no advertising or pay per view and it is our intention to maintain it in this way to improve the experience for people viewing the site. In short, we don’t want to compromise our views through advertising, and/or compromise the quality of the readers experience through having advertisements on the site. If you would like to submit articles or reviews, please send us a message using the “contact us” page and we’ll be in touch. The intention is to expand the author base.